This exhibition is the first devoted to the family portraiture of Frans Hals (1582/83–1666), one of the foremost painters of the Dutch Golden Age. 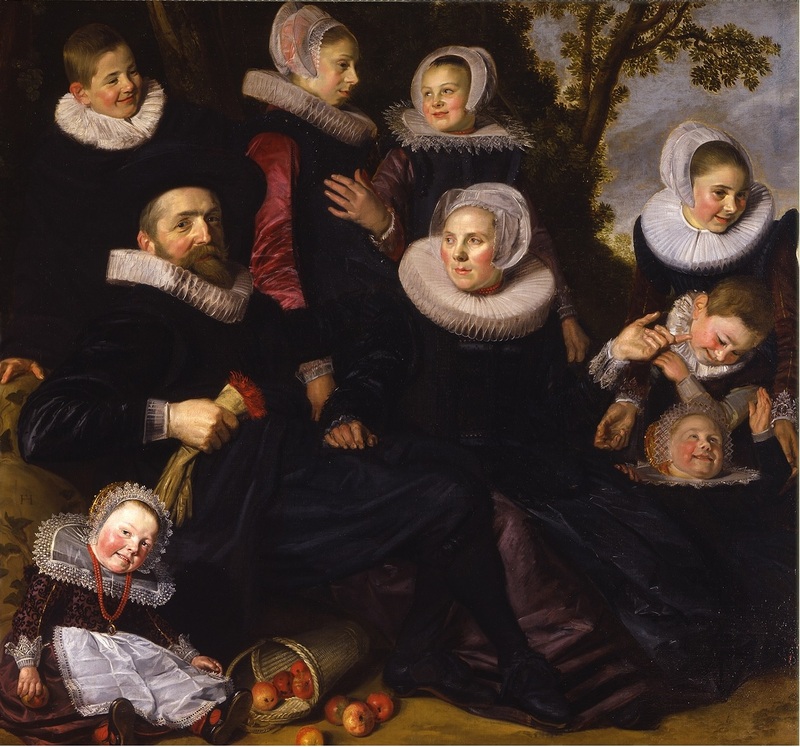 Organized by the Toledo Museum of Art and the Royal Museums of Fine Arts of Belgium in Brussels, the exhibition was prompted by the Toledo Museum of Art’s acquisition in 2011 of Frans Hals’s Van Campen Family Portrait in a Landscape, as well as the recent conservation of Brussels’ Three Children of the Van Campen Family. These two works originally formed one composition, separated for unknown reasons likely in the late 18th century or early 19th century. The exhibition reunites the sections of the Toledo/Brussels painting, where it will be shown with the three other family portraits painted by the artist, and includes loans from the Museo Thyssen-Bornemisza in Madrid, the National Gallery in London, the Cincinnati Art Museum and other distinguished collections. The exhibition will travel to Brussels and Paris following its Toledo debut. A scholarly publication accompanies the exhibition.